The Amstelpark is a day without worries for the whole family. Feel the entertainment in the park that was built in 1972 for the Floriade. Some major attractions such as the Ferris wheel and the cable car disappeared after the Floriade, but the magic has still remained. 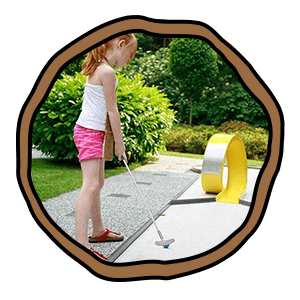 In addition to the many beautifully landscaped gardens, there are various recreational facilities such as Minigolf Amstelpark, the Amsteltrein, the petting zoo and of course the large playground. Culi-enthusiasts can also visit the park every month for the Pure Market, an organic and traditional market. There are also special events on programs such as The Taste of Amsterdam and the food truck festival Trek. The Amstelpark is open daily from 8.00 am to half an hour before sunset. Next to the playground is the city farm (petting zoo). The animals that walk aroundwill welcome you with a smile. This makes it possible to get acquainted with, for example, goats, chickens, donkeys and rabbits. On Wednesday afternoons there are even special cuddly sessions. 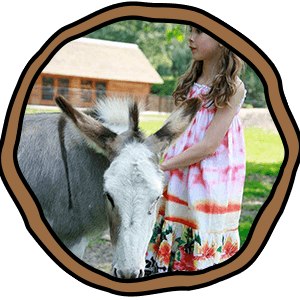 The petting zoo in the Amstelpark in 2010 had a refurbishment and has since gone through life as ‘Stadsboerderij. The opening hours are every day from 10.00 to 16.00. The Amsteltrein has been a household name in Amsterdam and surroundings for more than 45 years! 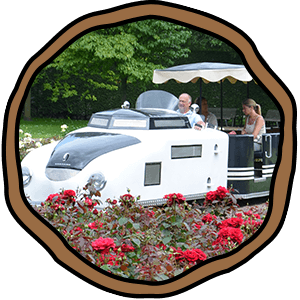 The enthusiastic train drivers are happy to show the visitor the most beautiful spots in the Amstelpark. This way you will reach places where hikers never come! The train runs every half an hour and by big crowds every twenty minutes. A ride with the Amsteltrein is a must-do in the Amstelpark and in fact every real Amsterdammer can say that he once made a ride. A visit to the Amstelpark is not complete until you have done the maze. 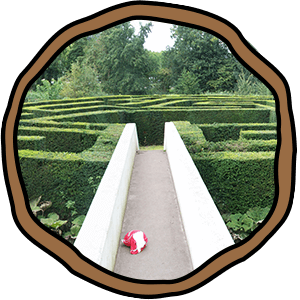 Try to find the exit as you walk along a 330 meter yew! The maze lies on an island to the left of the main entrance (just past the train station). Via the lower bridge you walk inside. Who is fastest on top of the bridge? Access times are equal to those of the park and access is free.